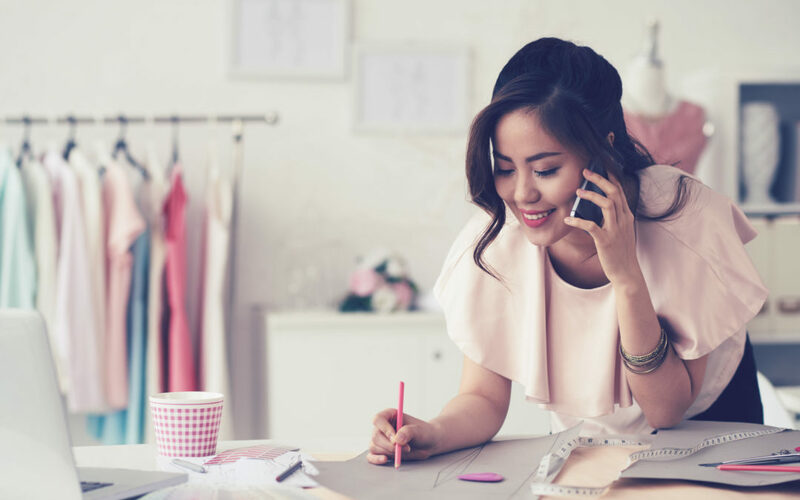 In order to combat rising expenses, small business owners have found many different creative ways to keep costs at a minimum. Three main ways they are saving money are by utilizing storage, pooling resources and energy audits. Renting a storage unit provides business owners with the opportunity to rent a smaller store-front location since they can utilize a storage facility nearby to keep inventory and other necessary items. With units available in nearly every size at an affordable price, the extra square footage is only a fraction of the cost it would be within a storefront, saving business owners a ton throughout the year. Plus, as most self-storage facilities provide 24-7 security and climate control, business owners can rest assured their items will remain secure and in tip top shape. American Express’ article, Pooling Resources: A Neighborly Practice That Can Help Save Time And Money, states, “There’s strength in numbers—even if you’re on the small side in the business world, you may be able to deploy the leverage of a much larger organization by pooling resources with other small businesses.” Whether it be by sharing a storage unit, splitting the cost of supplies purchased in bulk or sharing equipment, there are many ways in which employers can come together to support one another. An energy audit is an assessment of your business that looks at a business’ current energy consumption and then identifies efficiency measures to reduce costs. Finding a certified company is easy, with an exponential ability to bring costs down throughout the year. As stated by Steve Jobs, “Great things in business are never done by one person. They’re done by a team of people.” So check your energy usage, pool your resources, rent an off-site storage unit, and rest assured that you are doing all you can to keep your small business profitable!